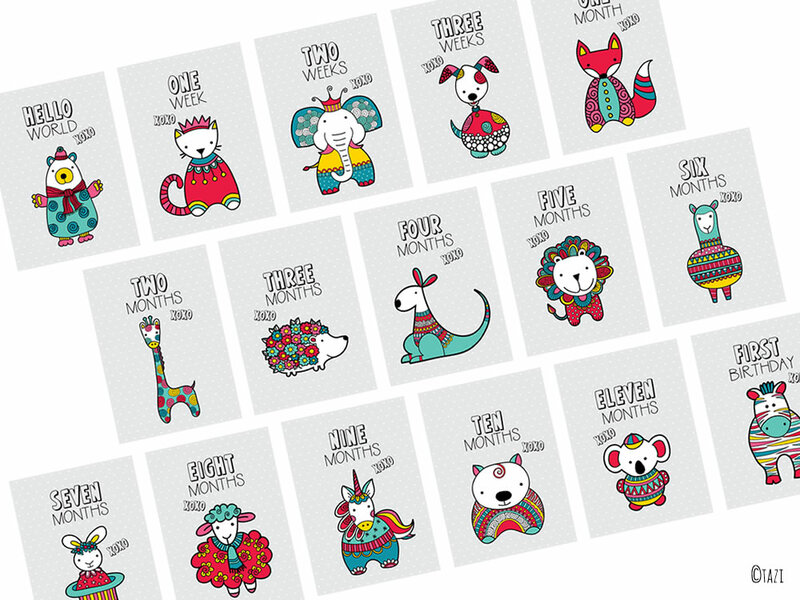 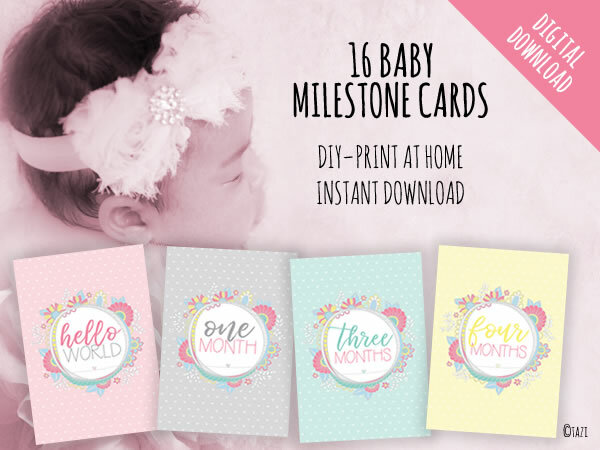 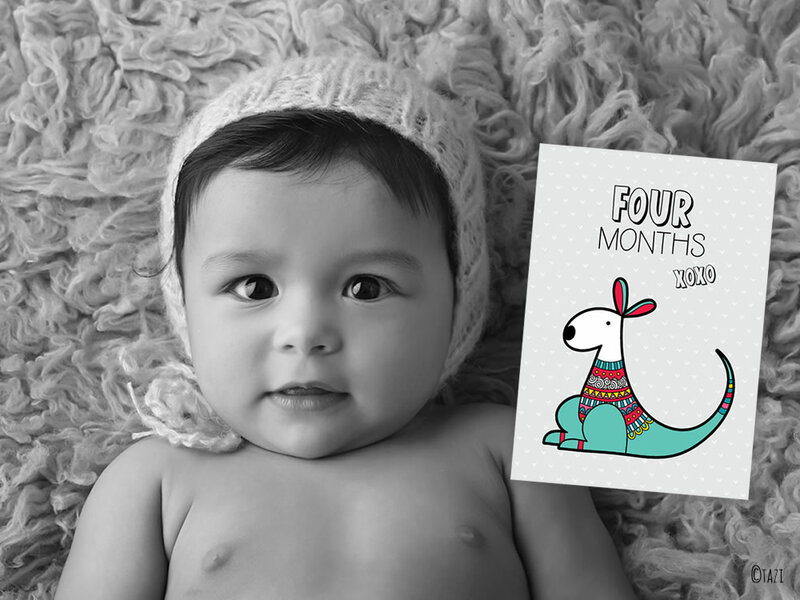 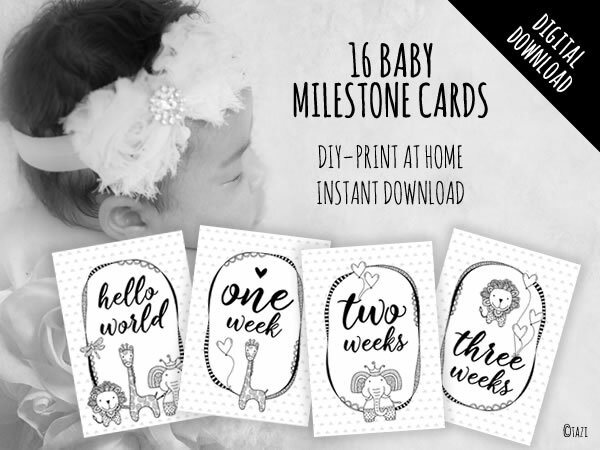 ❤ These gorgeous baby milestone cards feature a different animal on each card and a neutral pale grey background. 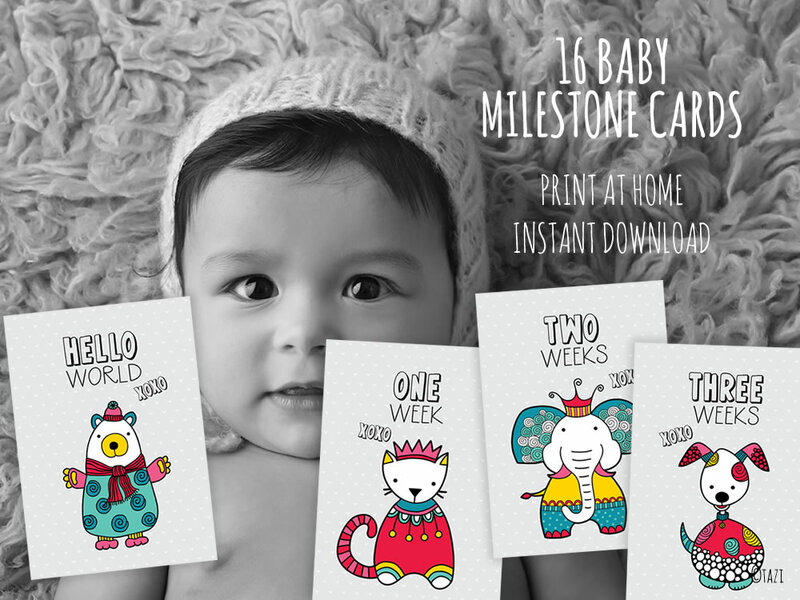 They are great as photo props or nursery decor, and would make a great baby shower gift. 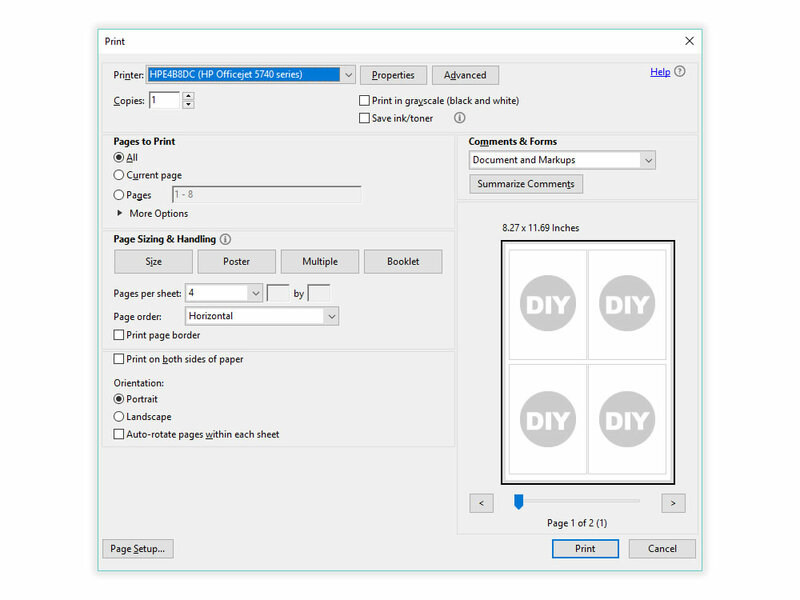 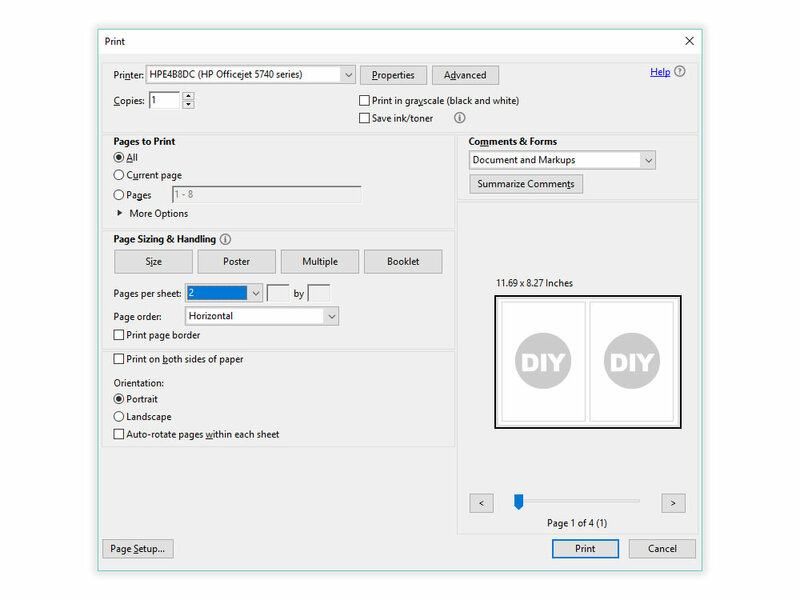 Easy to download, print and trim at home.